Nesrin Abdullah, spokeswoman YPJ Rojava – ‘Defend the Land. Transform the People’. As YPJ, how do you evaluate the war in 2016? In what battles and operations did you participate? In 2016, we participated in operations Ira del Khabuor, Elin, Cudi, Manbiy and Raqqa. Raqqa is a continuing operation, and we also participate in the offensives in the Ashrafiyah, Seken and Shiqeyf regions of Aleppo. YPJ joined Efrîn’s efforts. A YPJ battalion also participated in the Jaysh al Thuwar units in Shehba and trained local women. YPJ has carried out its mission in the cantons of Cizirê and Kobanê and played a leading role in all planned operations. 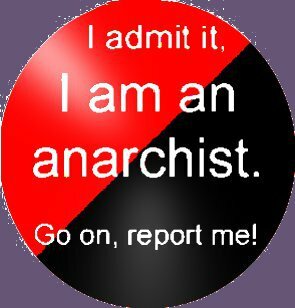 These initiatives were not defensive; They were liberation operations. We attacked the IS bands (Islamic State) and liberated the lands they occupied. So, 2016 was a different year. There is another issue that was important in 2016. The participation of YPJ in new formations created a unique situation. The forces that had mobilized within the SDF (the fast growing Syrian Defence Forces, created by the YPG/YPJ to include Arabs and other races and religions. ed’s. note.) did not include any women. They still do not, except for the YPJs so we are the only force of women within the SDF. This situation had several important impacts. Arabs were the predominant residents of the liberated areas. They were impressed when they saw that women participated in military affairs and played a prominent role in the fighting. This had important consequences. Many women participated in training in the liberated areas. Two units completed the academic training for the participation of women within the SDF. Currently, preparations for the announcement of the Arab Women’s Academy and the Arab Free Women’s Battalion are under way. All this was the result of the liberation operations in which the YPJ participated in this year. On the other hand, there were no women within the forces that make up the SDF. Those who are part were only fighting to defend their land and to free their country from IS. They were affected when they saw that the women participated in the war and fought with courage. In a way, their understanding of manhood was transformed. What impact did it have, at the international level. 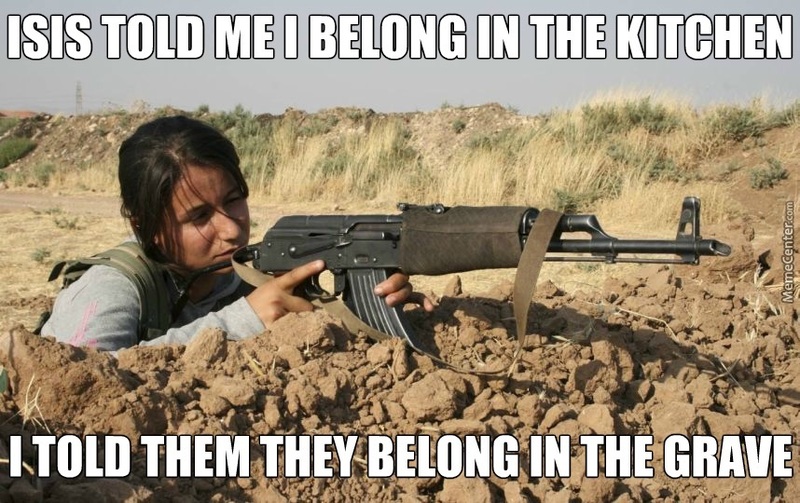 The struggle of the YPJ in 2016? 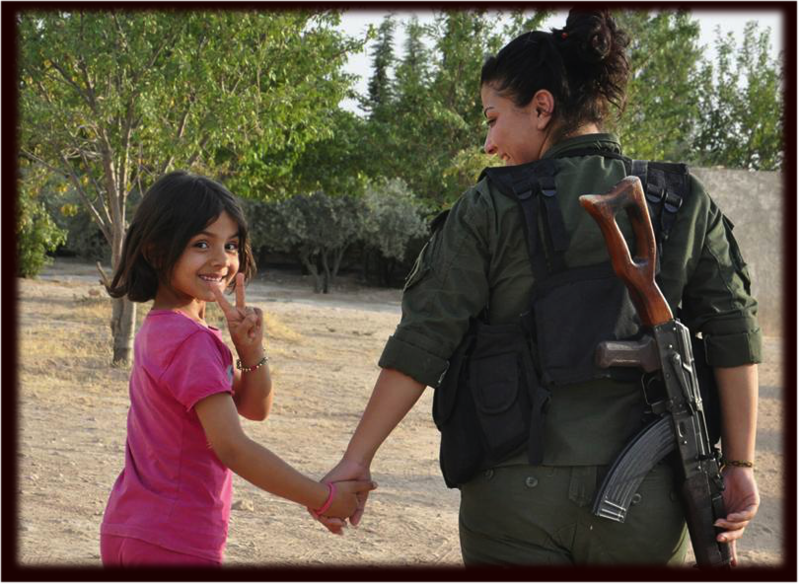 The revolution of the woman is the most special and impressive aspect of the revolution of Rojava or Syrian Kurdistán. Women have taken an active and leadership role in all areas, including promoting it. Led by Kurdish women, the YPJ protected it and developed an impact and respect around the world. It is the first women’s organization of war and struggle, in the whole the world. There has been no classic force or army like us. Other de facto powers have women’s units, but there is no organization, other than the YPJ, where women have their own power of decision, will, conference, congress and social mobilization. 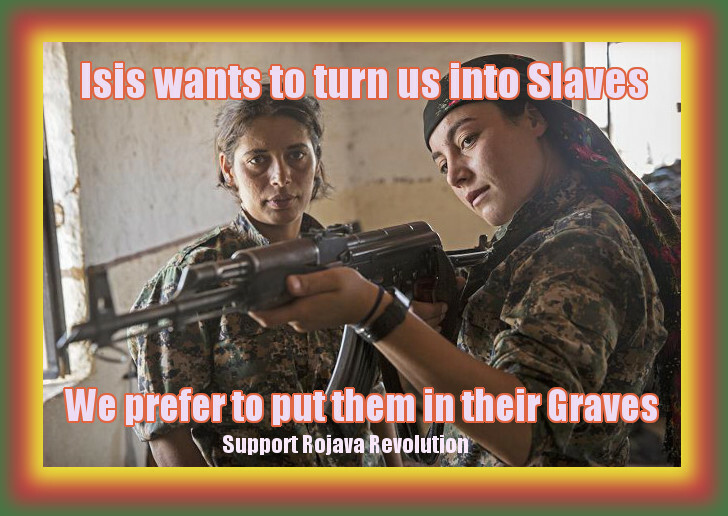 YPJ has demonstrated this with their training, and has developed their fight and leadership position over the years. This allowed us to have a great impact at an international level. We lead with our lives and philosophy of war in a Syrian Kurdistan society that has been significantly transformed by the philosophy that and we and the YPG share. This transformation is not only taking place within the Kurdish society, but also spreading to other towns. Therefore our impact is not only within Syria but also global, the motive is the participation of women in defense that has never occurred at this level and has created a wide impact. We have had many visits from different countries. Intellectuals, authors and politicians have given positive feedback. We saw that we were transforming their perception of women. As YPJs, we were invited to South Africa. We went there, met with the government, and participated in conferences and seminars. Many committees arrived in Syrian Kurdistan and visited the YPJ. They had discussions with us to share our experiences. All of this is the result of the inspiration created by the YPJ as a defense force for women. Many women want to make use of our experiences and organize their own units. 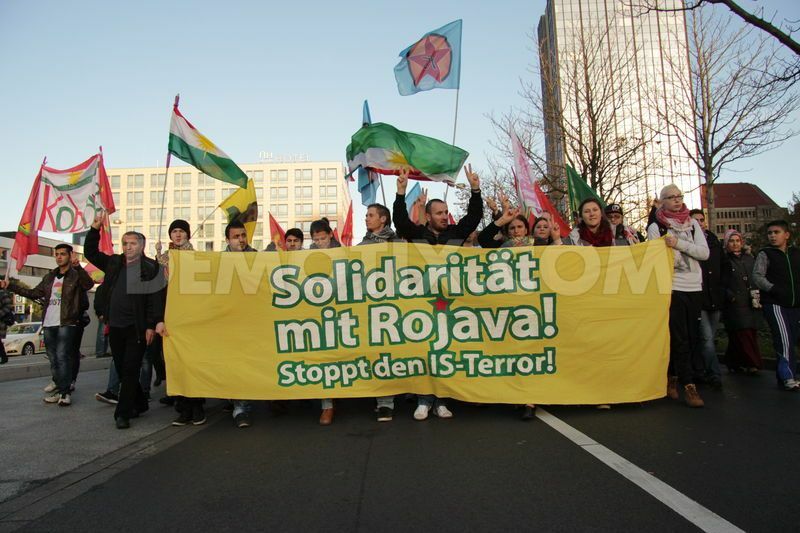 Many groups come to Rojava and want to make use of our experiences and training for this purpose. What are the results of the diplomatic activities that YPJ has carried out in 2016? Of course, we have carried out many public and private diplomatic activities in 2016. 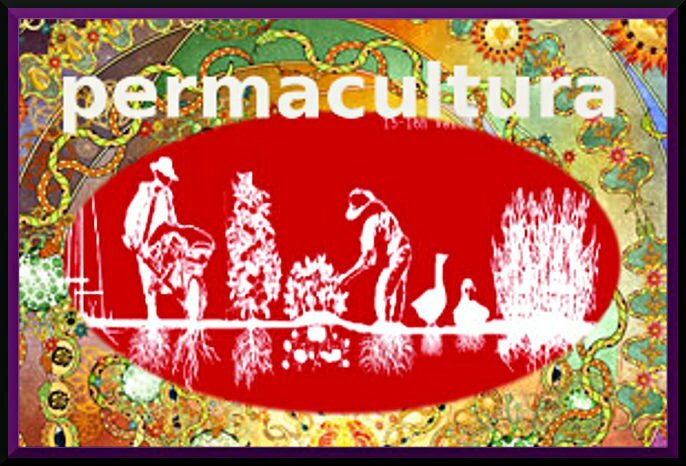 The result of these efforts was to reflect, outside Rojava, what we had achieved with our practices. 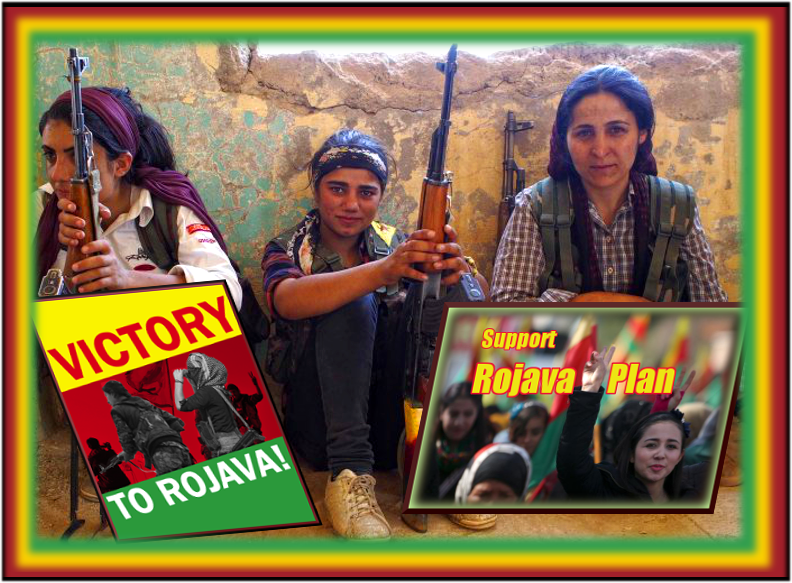 Many documentaries, promotional clips, interviews and books have been prepared on the YPJ. I think YPJ will express itself more effectively. However, our visits and interactions have also had an impact. How much did the YPJs grow this year, quantitatively? What was YPJ’s level of participation in recently liberated areas? In fact, the international spirit gained more force this year. This had an effect among local people, especially among Arab women. Many women from the recently liberated areas are participating in the YPJ. From Shaddadi to Manbij, many women have joined us. For this reason, we have established a training academy for the Arabs. Two units of Arab women were formed within the SDF with the support of YPJ. Soon, an Arab Women’s Battalion will be unveiled. 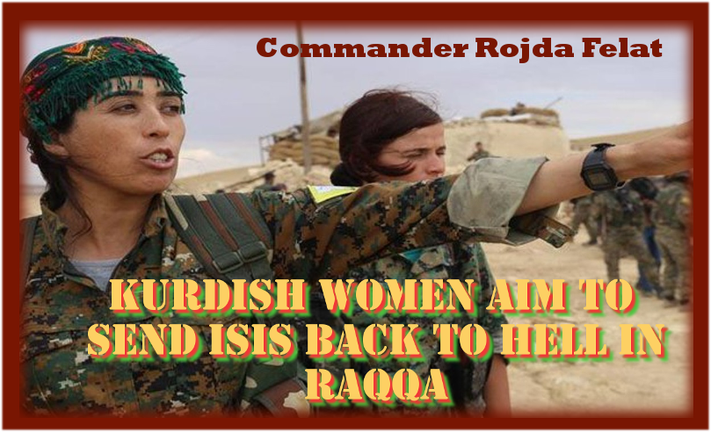 Women from Kurdish and other societies have also joined our ranks this year. How are YPJ fighters trained, who impress the world and inspire women? What was their training system like in 2016? With the academies of the field, the professionalization in the tactics and techniques of war were promoted. In recent years, YPJ gained a lot of experience on the battlefield. We are transforming this experience into an academic awareness. Hundreds of YPJ fighters receive academic training for this purpose. Maybe that’s why women have a leading role. Our training courses are bilingual; In Kurdish and Arabic. Our training encompasses many fields ranging from history to philosophy, life, personality and history of women. This is because the YPJs are not a crude combat force but a force of social, cultural and moral consciousness. Women fulfill themselves by giving themselves up to this struggle. 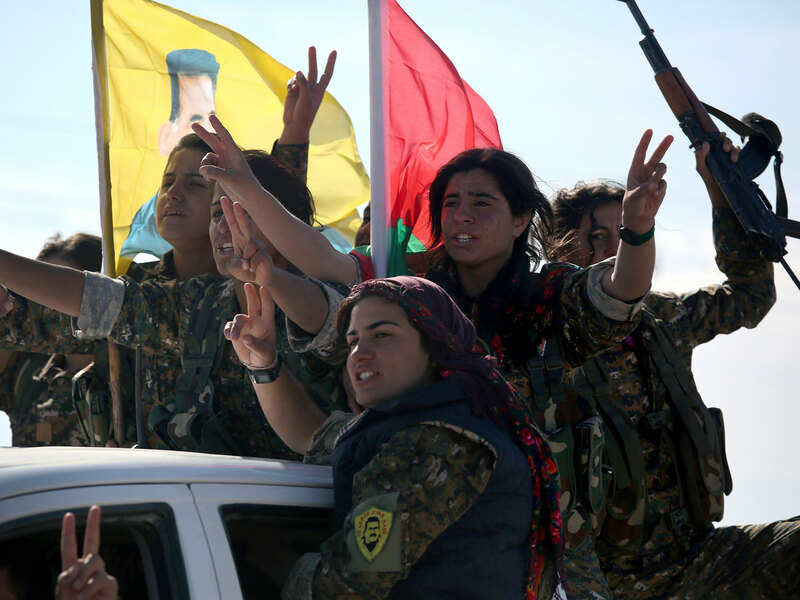 Another important consequence of the YPJ’s struggle is that women have developed self-confidence. Women have relied on men more than on other women, for too long in our region. They overestimated men, but now they see power in other women and do not view men as superior. Women rely more on themselves with the help of our training, and take a more active role in developing tactics and warfare techniques. They mobilize their intelligence in the most effective way and to get better results. Are there other forces that have trained this year like the YPJ? A YPJ volunteer helps rescue civilians from ISIS in Manbij. 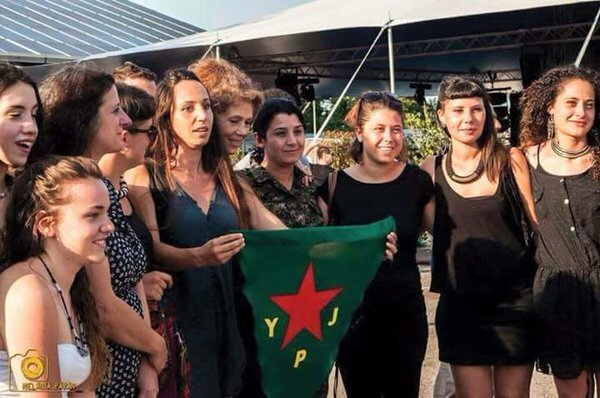 This year, women in the liberated areas mobilized and formed their own organizations. One of the most beautiful developments of this year was the formation of Military Council of Women of Manbij. Of course, YPJ offered its support, education and also logistic, and participated in the operation Manbij. When the Military Council of Women of Manbij was formed, YPJ transferred its activities and retired. We have a working relationship with them and we are prepared to offer our support there whenever they need it. The Al Bab Women’s Military Council was later constituted and we offered our support to them as well. The women of Sheba formed their battalion and asked us to train them, and we offered them our support. We have a working relationship with them as well. Arab women are in the process of establishing an Arab Women’s Battalion and we are also offering them our help. What is the YPJ’s involvement in the ongoing operation of Wrath of Euphrates? Operation Wrath of the Euphrates differs from other military campaigns. YPJ announced that it has a leading role in this operation because Raqqa is the ideological and political center of IS, the heart of Syria and the capital of IS. Our aim in this operation is to avenge all women, especially the women slaughtered and sold by IS and the women of Raqqa who live under IS occupation. 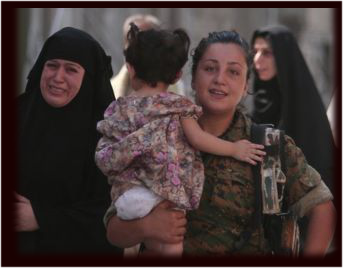 We have rescued 601 Yezidi women and thousands of women and children, in Raqqa, from the IS so far. As you know, the winter conditions are difficult, but we have not experienced any moral weakness. YPJ commanders and fighters participated in the Raqqa operation and have been on the front line. The spokeswoman for this operation is a female commander ..
As I have already mentioned, we are also waging an intellectual battle. The liberation of Raqqa is not like the liberation of any other city. It is also the liberation of mentalities. As YPJ women, our goal is a mental and intellectual liberation, as well as the end of the IS occupation. Democratic culture and fraternal life must be deepened because we do not consider war to be only the liberation of the earth. We are also fighting for the liberation of women and men. If this does not happen, the patriarchal system will prevail. In this sense, the liberation of Raqqa is also the liberation of society. This is how the YPJ see it. We will continue to participate in the operation with the same enthusiasm in 2017 to avenge all women with the release of Raqqa. As YPJ, what are your goals for 2017? 2017 will be a definitive year, both militarily and politically. Even if a solution is not reached, the conditions will be created for it. On the other hand, the possibility exists that the contradictions and confrontations deepen. However, YPJ will always support a peaceful democratic solution. For a solution of this type to take place, we must improve our strength. Our goal is to double or triple our strengths. For the YPJ, this spirit has become the defense spirit of the democratic nation. 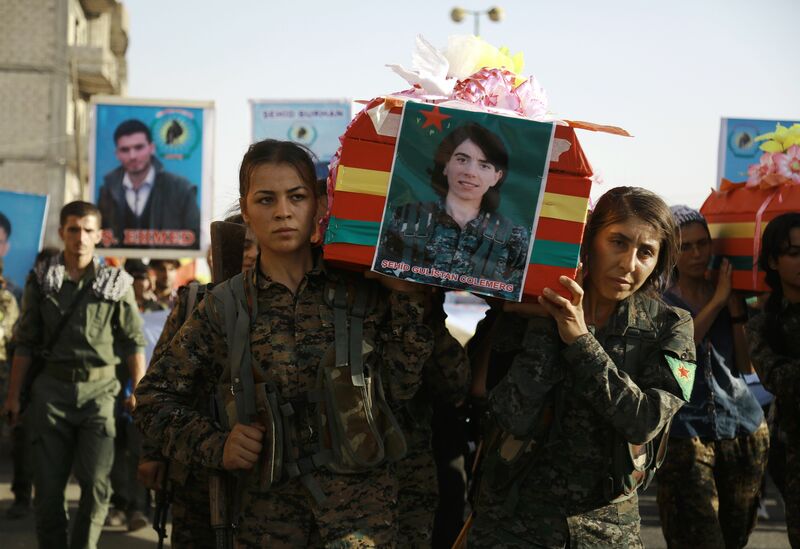 Syrian-Kurdish women carry the coffin of a female fighter in Syria’s northeastern city of Qamishli on July 21, 2016 during the funeral of sixteen fighters killed battling the Islamic State (IS) group in Manbij. We would also like to professionalize our forces for the formation and strengthening of our units, for the creation of an egalitarian society of gender that is strong not only militarily but also ecologically. We know that we have this power and free and conscious women make society aware. This is our strategic goal. Once again, we will continue to participate in Operation Wrath of the Euphrates with the same enthusiasm and to liberate all women with the release of Raqqa. HOPE IN ROJAVA: ‘WAY BEYOND FEMINISM AS WE KNOW IT’. REGAINING HOPE IN ROJAVA: ‘WAY BEYOND FEMINISM AS WE KNOW IT’. Erdogan Screams for Blood..News Blackouts on new Cizre massacres, 73 missing. Previous Previous post: Ethnicide: Rosa, the last Resigaro Language Speaker Decapitated. 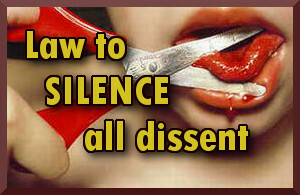 Next Next post: Mumia Wins Federal Court Victory On Hep-C Treatment!